In Spain, and especially Catalonia, The Carros de Foc is a popular hut tour. This is partly due to the challenging sound, partly to the beauty of its nature. The route crosses the Aigües Tortes, one of the most beautiful parts of the Spanish Pyrenees, known for its many lakes and wild forests. The legend goes back to 1987 when several men agreed to traverse the area in one single day. They succeeded, and for some reason this tour has been called "Chariots of Fire" or Carros de Foc ever since. 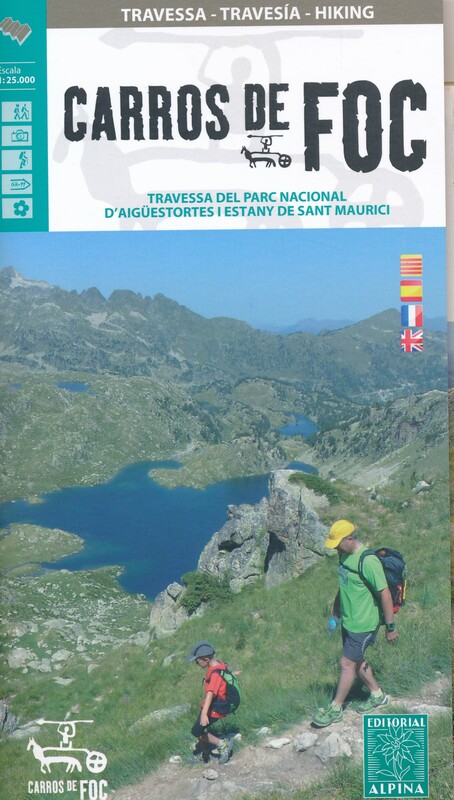 The tour calls on all nine refuges in and around the Parque Nacional d'Aigues Tortes i Estany de Sant Maurici. These days, people collect stamps in the huts, and nine stamps entitles them to a souvenir in the valley. Each year a running contest takes place. The contestants have to finish the circuit as fast as possible. Some accomplish the 55 km in length and 9000 m in altitude in 9.5 hours only. It's a medium tough hike, with some scrambling, but not difficult: an experienced mountain walker will have no trouble. Early booking (spring) of the cabins is a must, especially if you go travel in a group. In summertime season, the cabins are always full. Booking is easy via the website of Carros de Foc. Positive Beautiful hike. Welcoming huts making good food. Negative The problem is the number of people that are - justly - attracted to this area. The huts are booked full months in advance. Therefore you must make reservations now if you are planning to hike this trail next year. 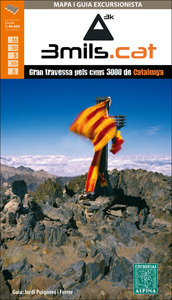 Home page for the Carros de Foc, and also the place to look for to reserve your huts.